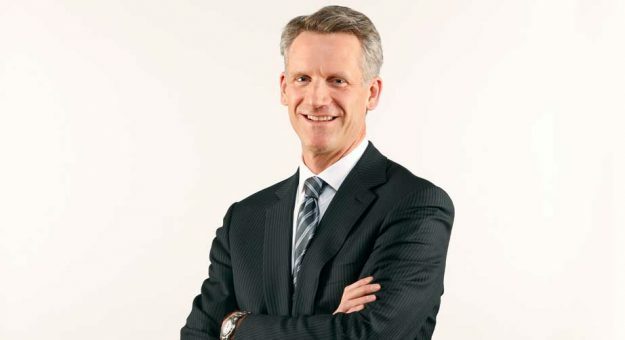 DAYTONA BEACH, Fla. (April 3, 2018) — NASCAR today announced that Steve Phelps has been promoted to the role of chief operating officer. Phelps will oversee all NASCAR commercial and media operations. This role was previously held by Brent Dewar prior to his promotion to president last year. Phelps will be based out of NASCAR’s headquarters in Daytona Beach, Florida. As COO, Phelps will have broad influence on the sport. His direct reports will be Executive Vice President, Chief Sales & Partnership Officer Daryl Wolfe, Senior Vice President & Chief Marketing Officer Jill Gregory, Senior Vice President, Broadcasting & Production Steve Herbst, Senior Vice President & Chief Communications Officer Eric Nyquist, and Vice President, Digital Tim Clark. Phelps joined NASCAR in 2005 after nearly two decades of sports business experience as a senior executive with the National Football League and Wasserman Media Group.